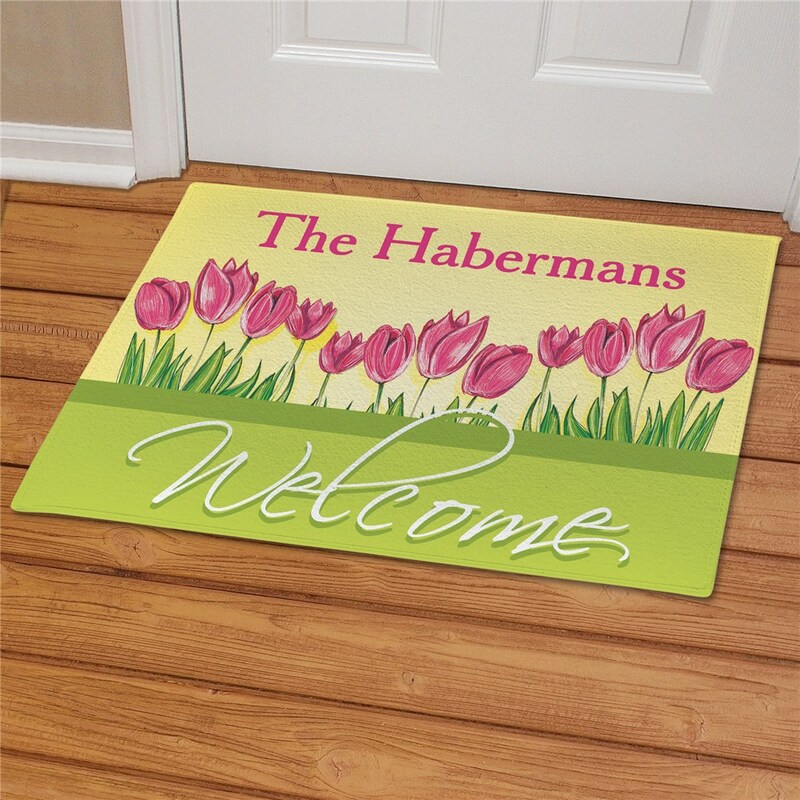 Nothing says Welcome more than these Tulips Personalized Doormats, with their colorful blooming flowers and soft spring colors. 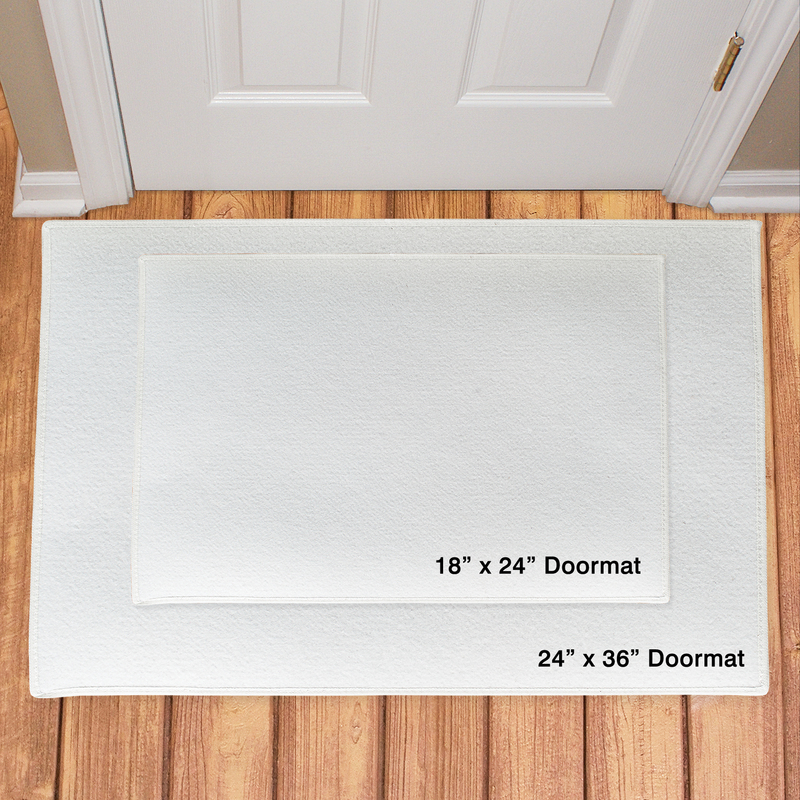 You'll be expressing the joys of the season and providing an inviting entrance to your home with this beautiful floor mat at your door. Your Spring Custom Doormats will be personalized with any name or message (up to 30 characters) to make it one-of-a-kind. 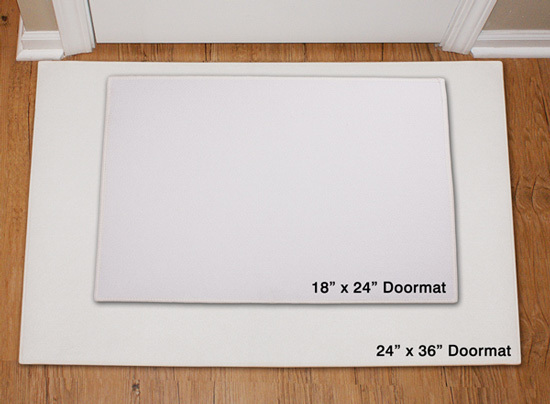 This custom doormat also makes for a thoughtful personalized Spring gift for any family. Additional Details Shop Spring themed doormats like this watering can mat, at GiftsForYouNow!